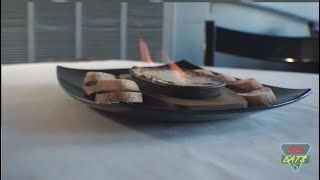 #262Eats host Ralph Nudi visits Pierre Tyson of Dildots as he takes to the grill at the Harbor Market in Kenosha. 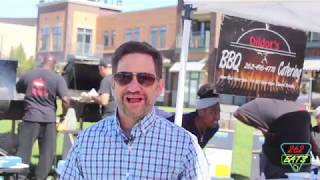 From full racks of ribs to rib tips, chicken and fish (along with some amazing sides) Ralph got to sample some of the food and see where the magic happened back at the kitchen as well. In addition to their Harbor Market summer location, Dildots does carry out and catering.